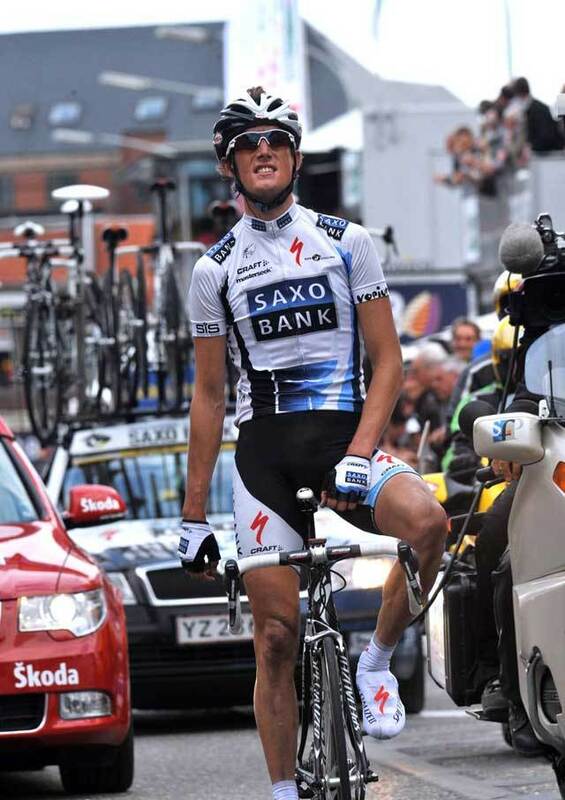 Liege-Bastogne-Liege pulls the curtain down on the 2010 Spring Classics on Sunday, April 25. The oldest and generally considered the toughest of the Spring Classics, Liege-Bastogne-Liege features 10 climbs plus the leg-sapping final ascent to the finish line in Ans. This year’s route has been revised by organiser ASO to take into account roadworks that have ruled out the Haute-Levée and Vecquée climbs. These have been replaced by Col du Maquisard and Mont-Theux, positioned at 60km and 55km from the finish line respectively. Last year, Andy Schleck (Saxo Bank) jumped away on the penultimate climb, Côte de la Roche aux Faucons, to catch and pass escapee Philippe Gilbert (Omega Pharma-Lotto) and take a textbook solo win. Schleck will be looking to repeat his win this year, and will again be up against Amstel Gold winner Gilbert and Fleche Wallonne winner Cadel Evans (BMC Racing Team) – both of whom are on top form. Last year’s runner-up Joaquin Rodriguez (Katusha) has amassed an impressive array of results so far this season, and will be looking to round off his spring with a win at La Doyenne. Rodriguez was runner-up to Evans at Wednesday’s Fleche Wallonne. Other contenders to watch out for include double Liege winner Alejandro Valverde (Caisse d’Epargne), Damiano Cunego (Lampre), Chris Horner (RadioShack), Ryder Hesjedal (Garmin-Transitions), Alberto Contador (Astana) and Simon Gerrans (Team Sky). 10. Samuel Sanchez (Spa) Euskaltel-Euskadi all same time.